The bible says that David encouraged himself. But I find that there are times when the self encouragement just doesn’t come so easy to myself. But nevertheless I can turn to God’s word for encouragement. 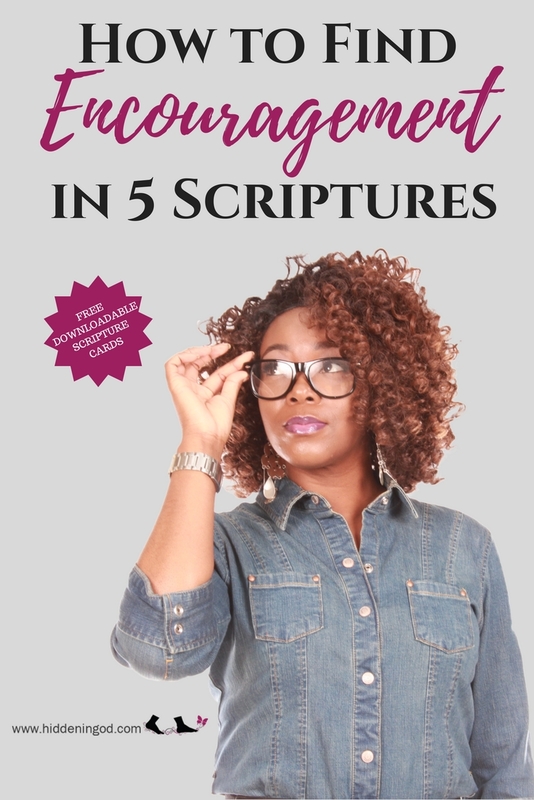 Today I have put together five scriptures I find lend much encouragement to me in a few important areas in my life. 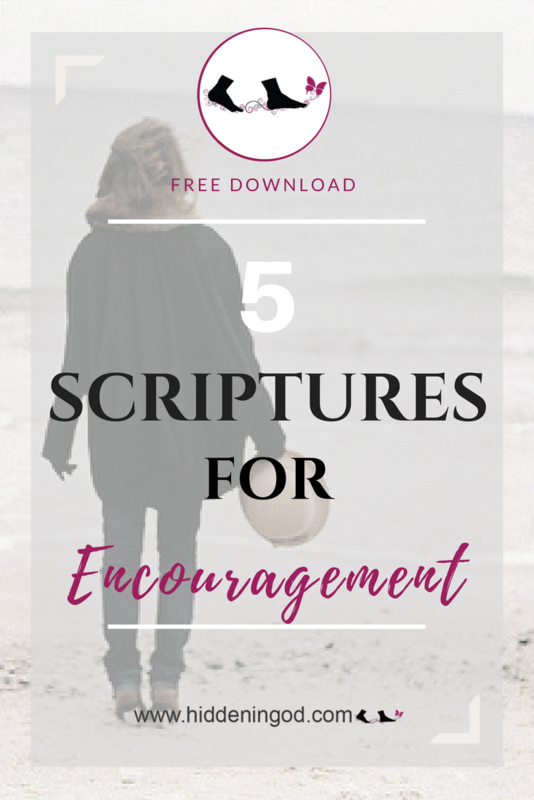 And if you find that there are times when you need a encouraging word from the Lord, I hope with much love that you would find encouragement in them also. 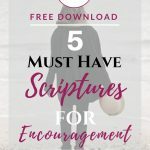 I have created them as encouragement cards that you are welcome to print out and place them in your home, office, car, purse and any place else that you would find them helpful. Love – 1 John 4:7 – Beloved, let us love one another: for love is of God; and every one that loveth is born of God, and knoweth God. Courage – Deuteronomy 31:6 – Be strong and of a good courage, fear not, nor be afraid of them: for the LORD thy God, he [it is] that doth go with thee; he will not fail thee, nor forsake thee. 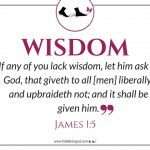 Wisdom – James 1:5 – If any of you lack wisdom, let him ask of God, that giveth to all [men] liberally, and upbraideth not; and it shall be given him. Healing – Jeremiah 17:14 – Heal me, O LORD, and I shall be healed; save me, and I shall be saved: for thou [art] my praise. 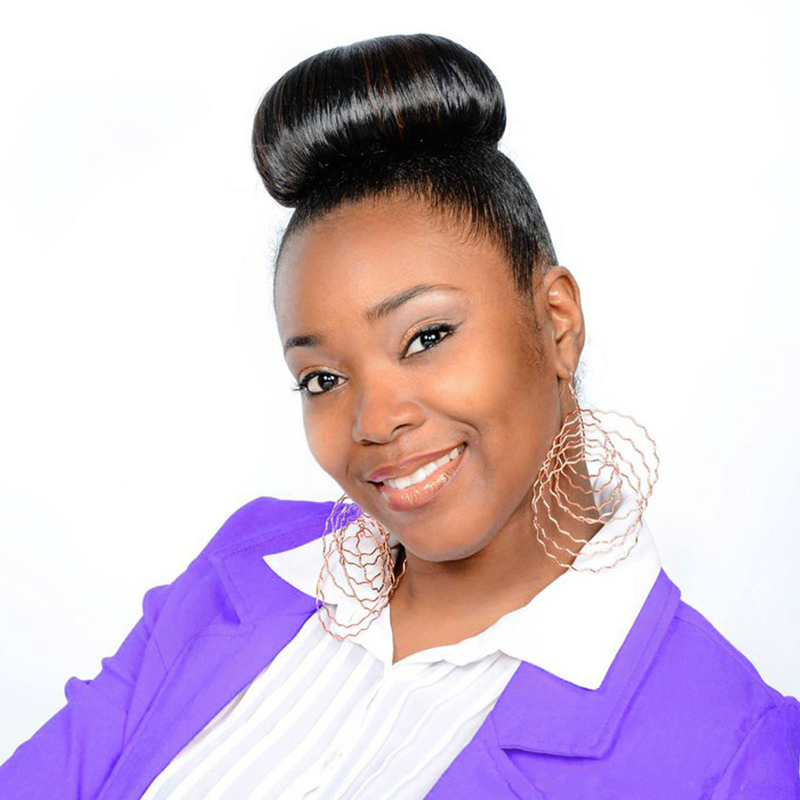 Joy – John 16:24 – Hitherto have ye asked nothing in my name: ask, and ye shall receive, that your joy may be full. Download all 5 cards here.